Bears gripped copper during late morning trade in the domestic market on Wednesday as investors and speculators exited positions in the industrial metal amidst soft physical demand for copper in the domestic spot market. Further, worries that a lingering economic slowdown in China, the world’s biggest metals consumer, may hurt demand for copper also plagued sentiment. China leading index climbed 1 per cent in June following a 1.1 per cent rise in May. China is the biggest consumer of copper in the world, accounting for about 40 per cent of global copper consumption. 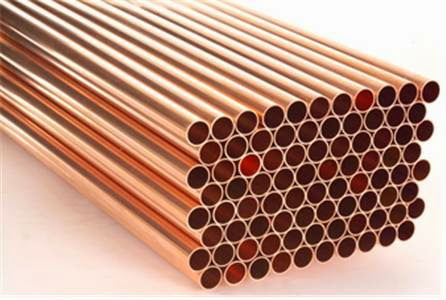 At the MCX, Copper futures for August 2015 contract is trading at Rs 345.20 per 1 kg, down by 1.41 per cent after opening at Rs 349.20, against the previous closing price of Rs 350.15. 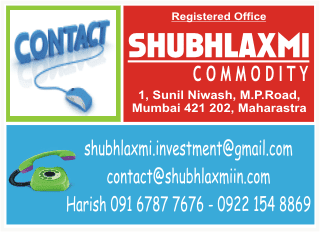 It touched the intra-day low of Rs 344. (At 11:52 AM).